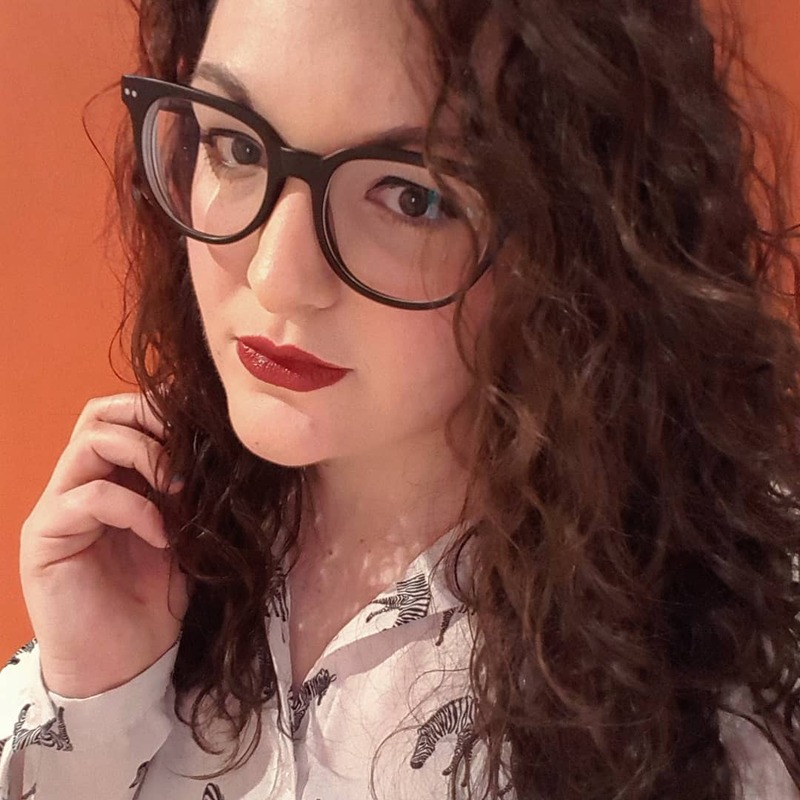 Amazing Week So this week, I've seen Rita Ora, caught up with friends, handed in my dissertation and today is Valentine's Day! 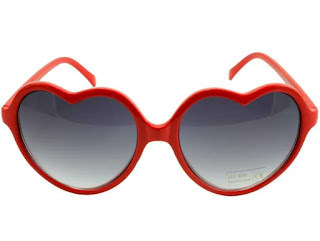 Even though I'm not all loved up, I still love these heart-shaped sun glasses. So cute!